Elise Dutton never really did care for Christmas. Not after the big tragedy that happened to her a few years back; one that she continues to punish herself for up to this day. Now she has made a life for herself far away from all the pain and heartbreak. It’s a life that’s safe and quiet, albeit monotonous. How exciting can life as a travel agent for a small travel agency that books school tours get? It’s about to get a lot more exciting, apparently. While having her usual lunch of salad at the food court of her office building, Elise is approached by a tall and handsome man in an expensive suit. She’d seen him loads of times at that same food court, exchanged a few polite smiles with him on shared elevators. She knew him to be a lawyer for one of the expensive firms at the top floor of her building. This was the first time he actually approached her and exchanged words. No, he did not strike her as creepy or strange. He was actually very charming and friendly, although his proposition did sound unusual. To combat the loneliness that can creep in on people who are alone during the holidays, Nicholas Derr asks Elise Dutton to spend the next eight weeks with him, as a couple. For the entire duration of this arrangement, Nicholas will pay for everything, including gifts, meals, dates, and transportation. Also, no one should know the truth about their pretend relationship, and no one should ask deeply personal questions about one another. This special arrangement will terminate on Christmas day. Elise is tired of being alone and feeling sorry for herself. She actually wouldn’t mind having someone to spend the holidays with for a change. Nicholas looked like a good man with a good reason behind this strange plan. Plus this arrangement sounds easy and straightforward enough. So she surprises herself by saying yes to Nicholas and being his girlfriend for the next eight weeks. What Elise doesn’t realize is that she’s in for a bigger surprise, one that can completely throw her back again to the pits, before Christmas day comes. 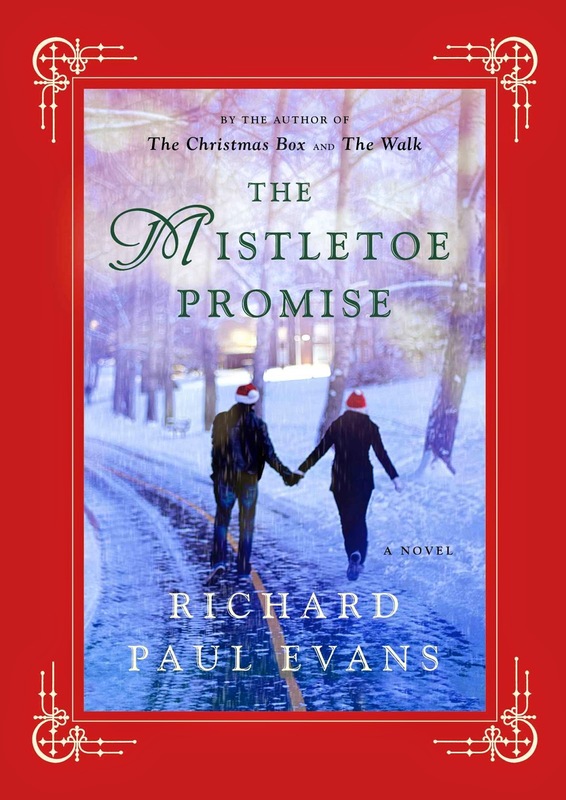 If you want a charming, feel-good, and satisfying holiday romance, I suggest you pick up this book. It’s a very light and quick read sure to put you in a festive and romantic mood. Yes, it’s very predictable, and sometimes Nicholas Derr sounds like a robot (and seriously, why does a rich, good-looking lawyer need to proposition women in shopping malls?). But The Mistletoe Promise gets a free pass. Because, Christmas.